The weekend just gone is one of my favourite weekends to be at home: that one summer weekend when Wimbledon (the only fixture on the tennis calendar that most Brits know/care about) and Glastonbury (the biggest music festival in the world) coincide. As a confirmed spectator of both, it basically means a weekend lounging about in front of the telly, which could be worse considering that the weather is usually fairly grim despite the summer being upon us. Thanks to the wonder of iplayer, I can join in with the fun from afar, stuffing my face with strawberries, calling out polite yet encouraging “Come on, Andy”s, and feeling grateful that I am not camping in a muddy cesspit. How better to celebrate a very British weekend than with a very British treat? 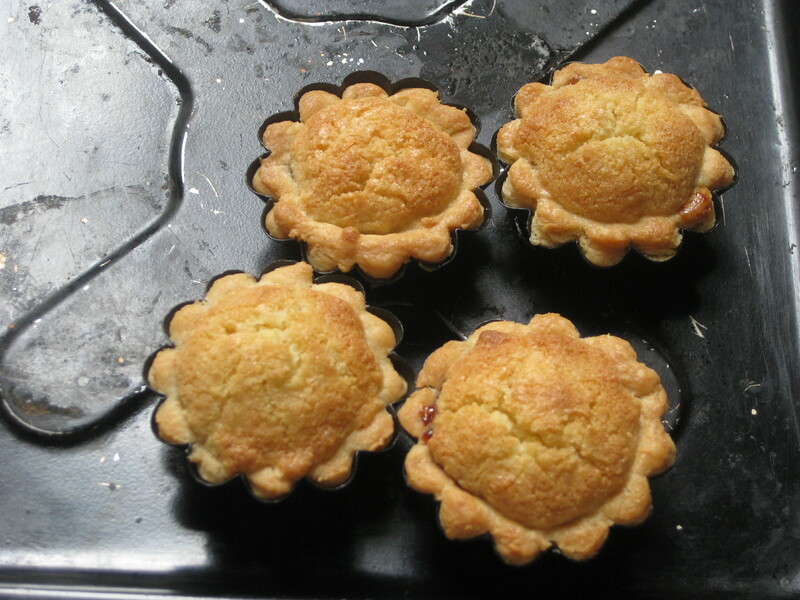 I’d never even eaten Bakewell tart before I made these (I know, I know), but they are quite the delight. 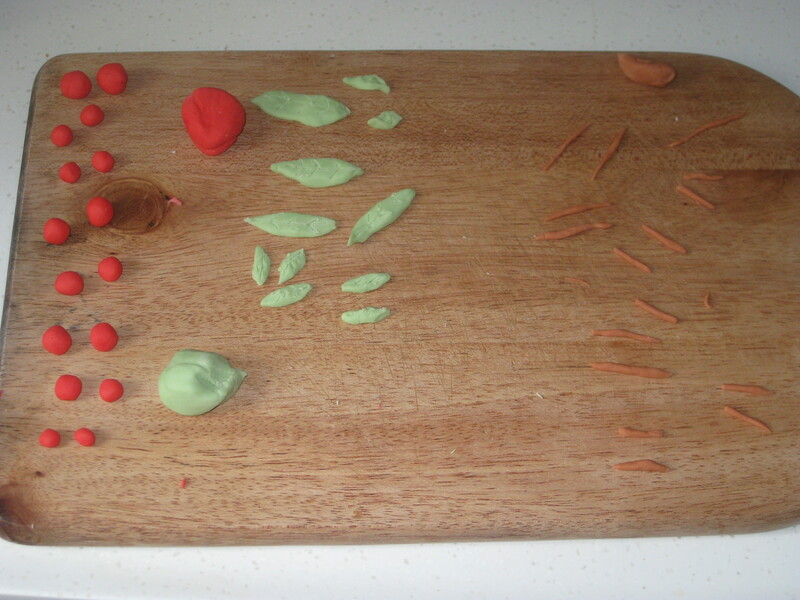 Though there are lots of steps to the recipe below, they’re not actually difficult to make, and frankly, this level of cuteness makes a little effort worthwhile. 1. 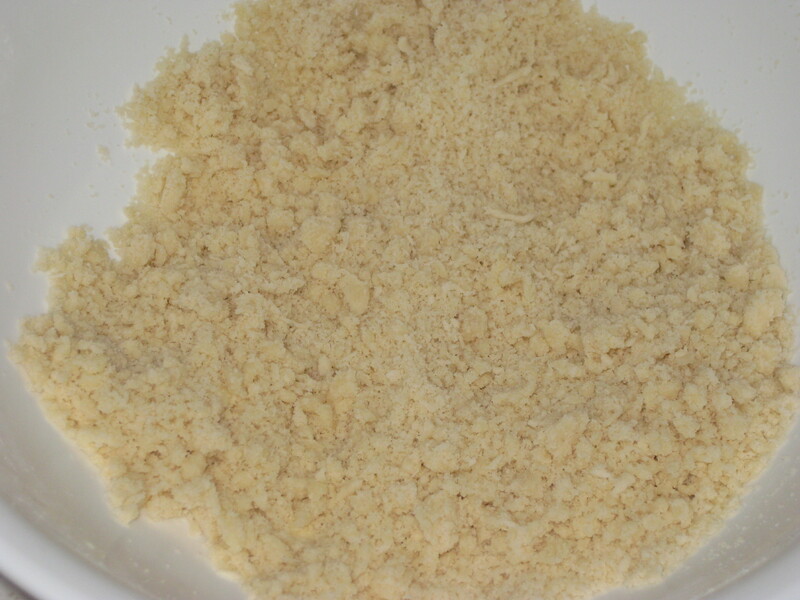 Start on the pastry: rub the butter into the flour, almonds and salt until it resembles breadcrumbs, then stir in the sugar. 2. 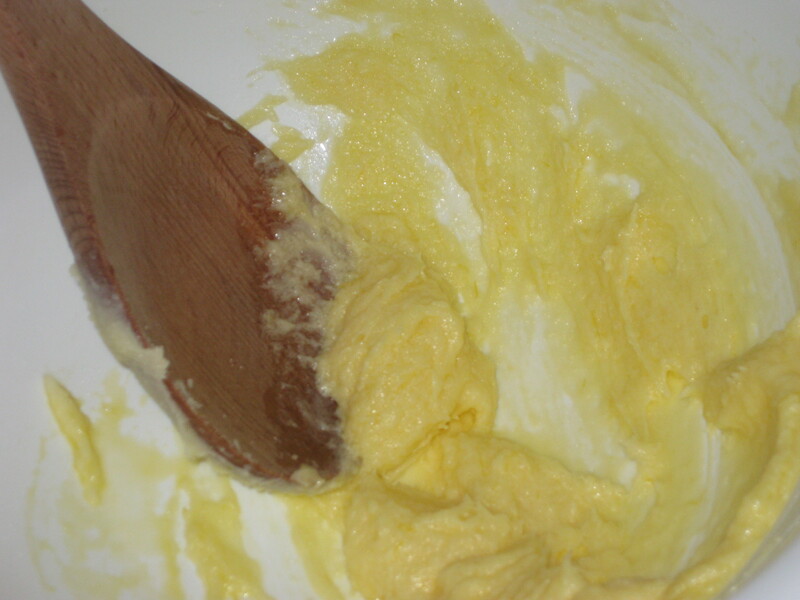 Use the beaten egg to bind the pastry together. 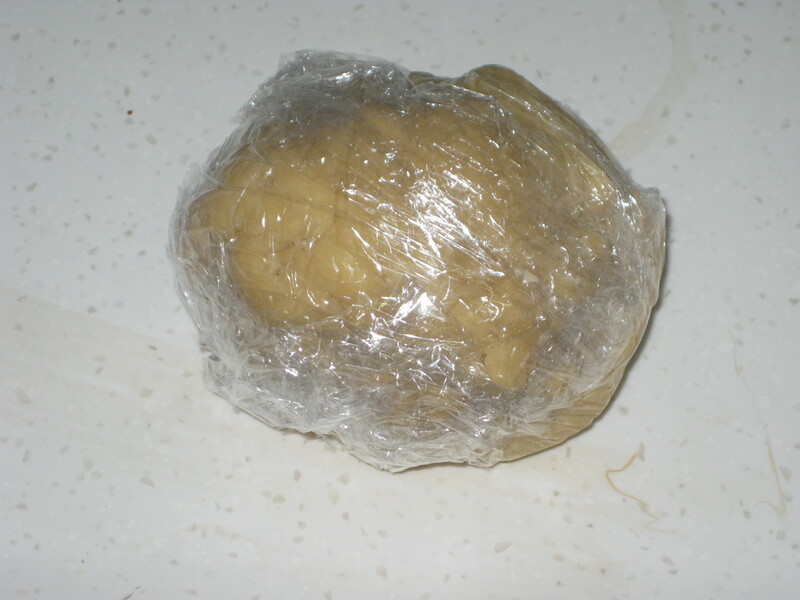 Wrap the dough in clingfilm and leave it to chill in the fridge for 1 hour. 3. 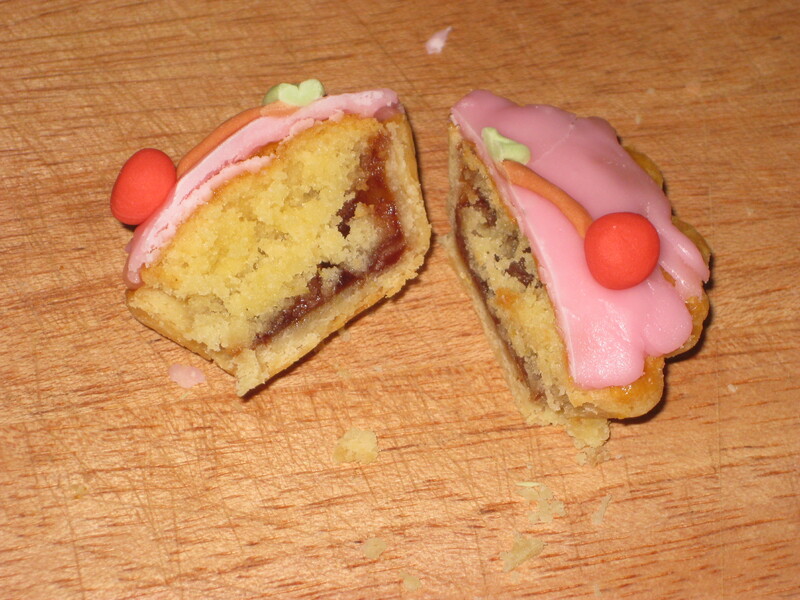 Roll out the pastry as thinly as you can (2-3mm – I didn’t get mine so thin unfortunately). 4. 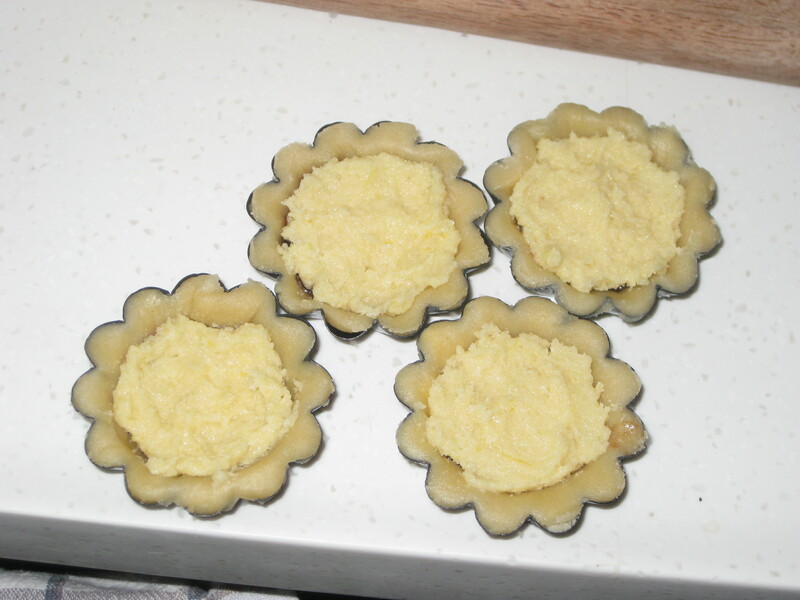 Use the pastry to line 20 greased tart tins. 6. 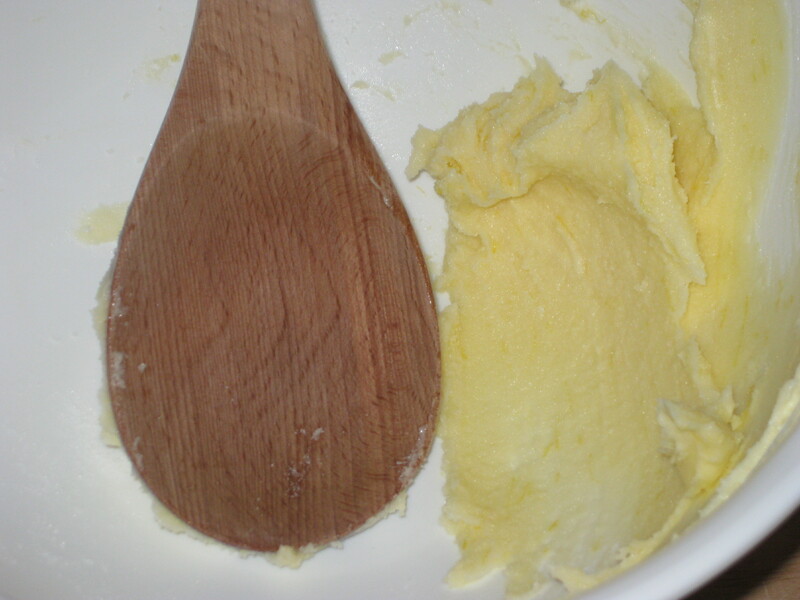 Preheat the oven to 160C and start on the frangipan: beat the butter, sugar, lemon zest and almond extract until pale and fluffy. 7. 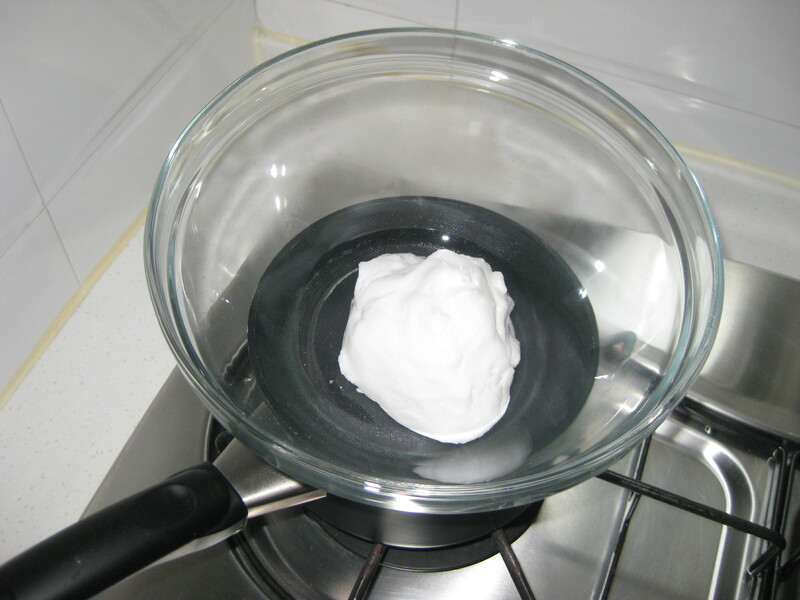 Beat in the egg, then sift in the almonds, flour and salt and mix until just combined. 8. 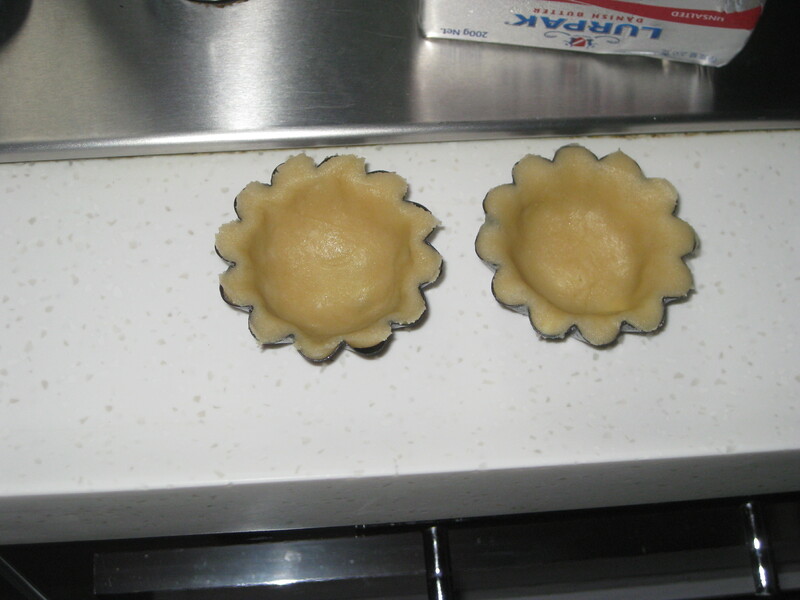 Pipe or spoon the frangipan into the cooled tart cases, filling them to just below the top edge. 9. Bake for 15-20 minutes until golden brown. 10. 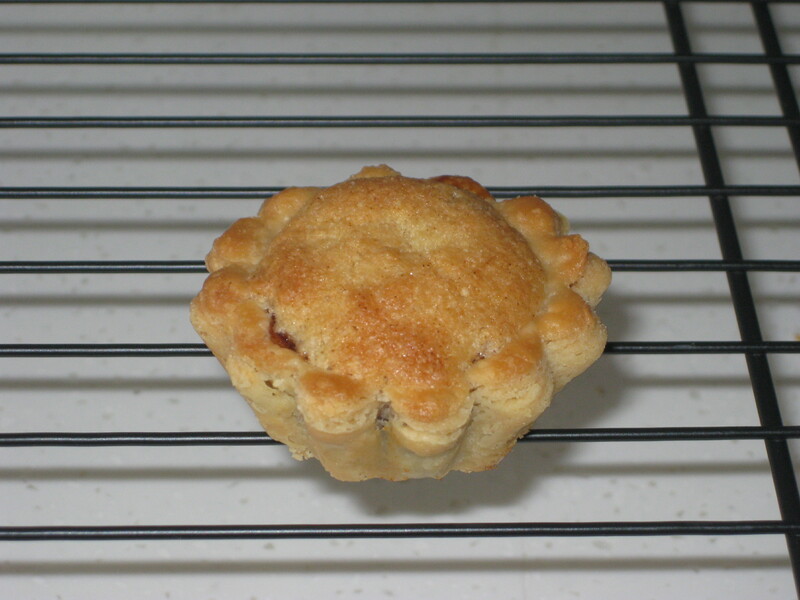 Carefully remove the tarts from the cases and leave to cool on a wire rack. 11. 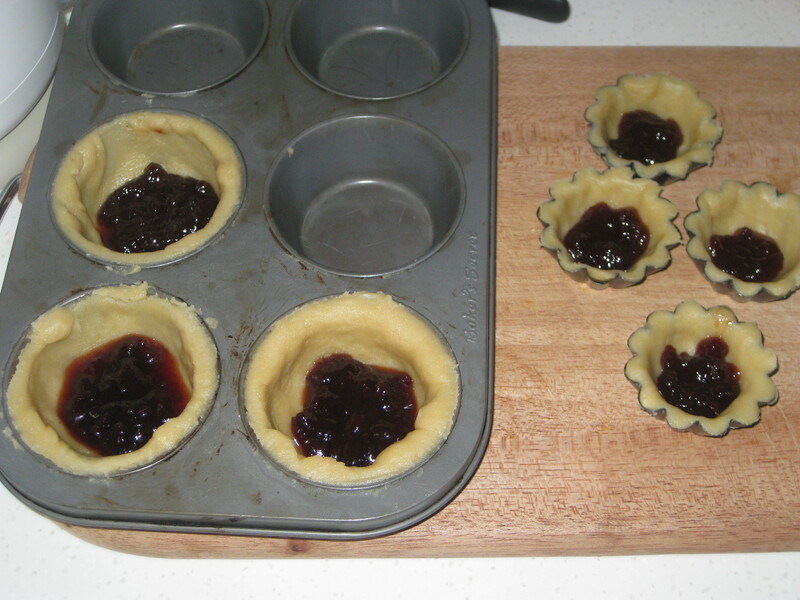 Once the tarts have cooled, heat the apricot jam and brush it over the tops of the tarts. Leave to set. 12. 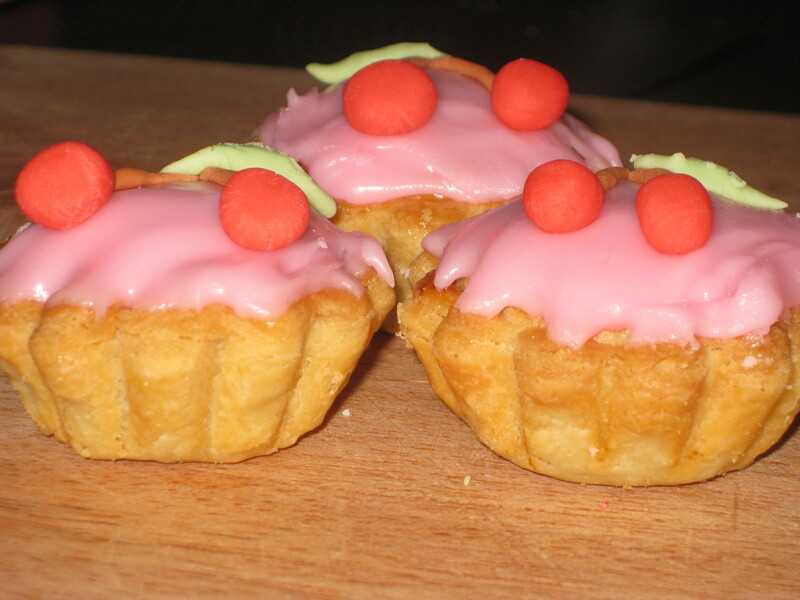 Start working on the decorations – colour three small balls of royal icing red, green and brown and roll out some red cherries (2 per tartlet), green leaves (1 per tartlet) and brown stems (2 per tartlet). 13. 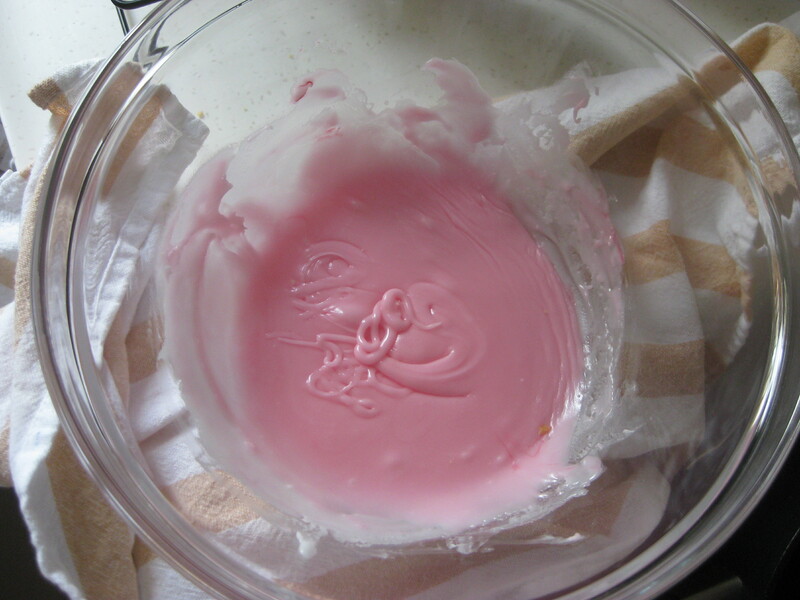 Heat the fondant over a pan of boiling water (or prepare according to packet instructions), and stir in the glucose and pink food colouring. 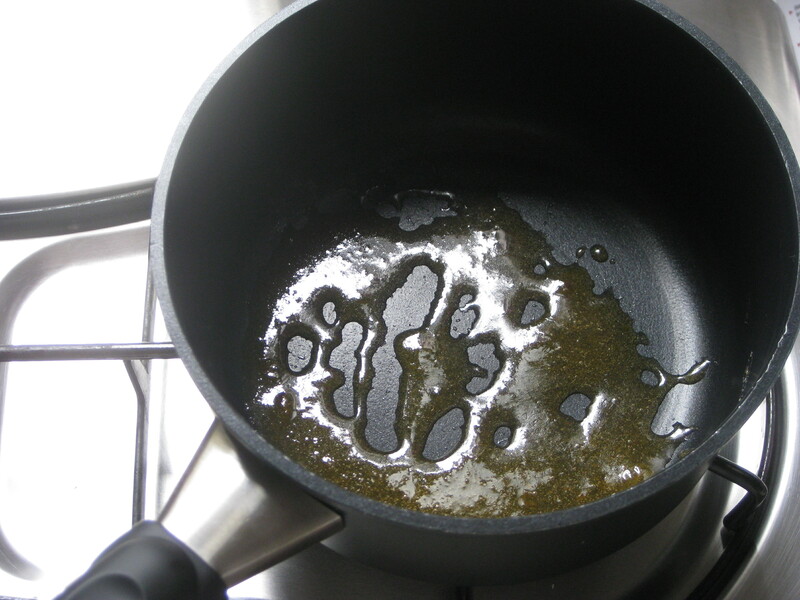 It should have thickened, but still be quite runny. 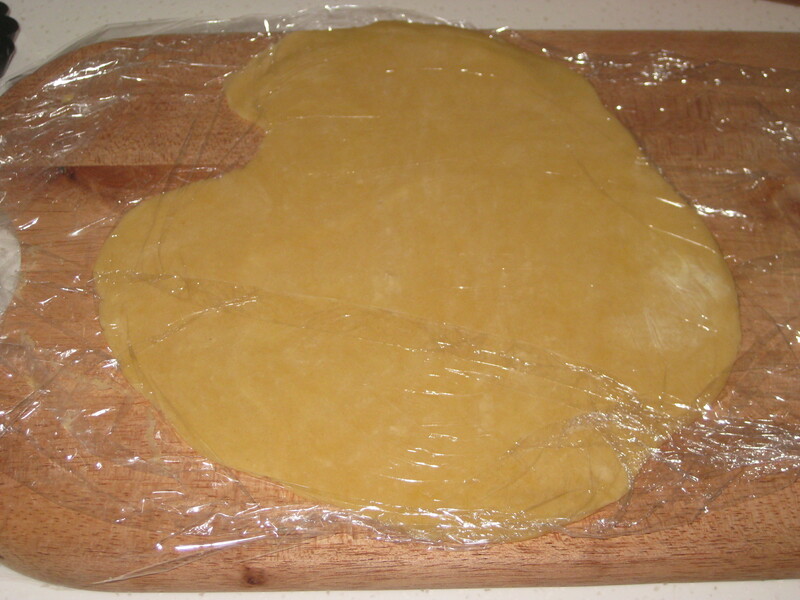 It’s a good idea to keep it warm whilst using it, as if it thickens or sets the tarts will stick in it. 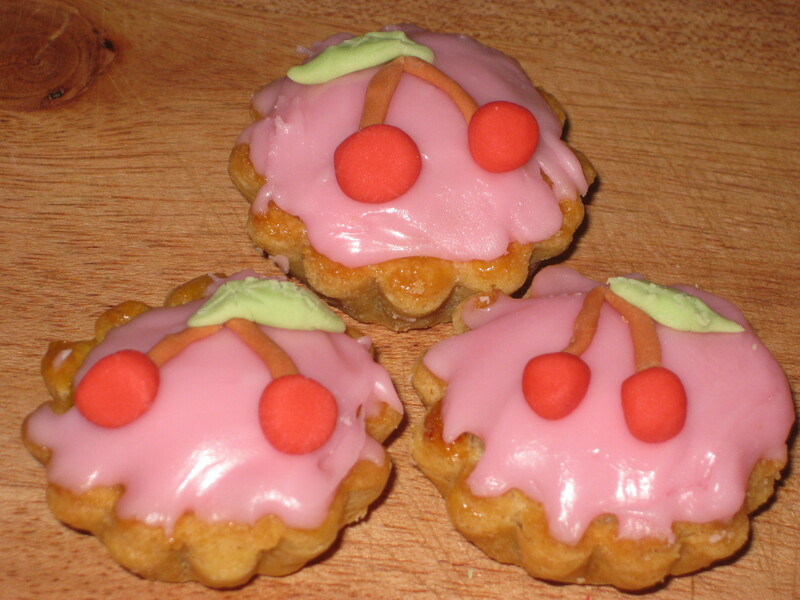 Dip each tart upside down into the fondant – I usually give mine a quick spin to avoid any drips and help them to coat evenly. 14. Quickly, before the fondant sets, stick on the royal icing decorations. Ta da! 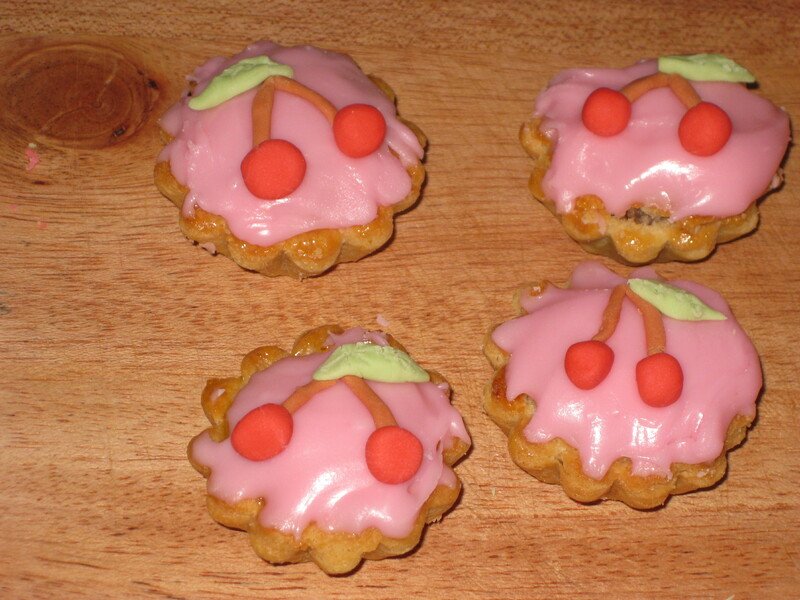 This entry was posted in Vegetarian Recipes and tagged afternoon tea, Bakewell tart, Bakewell tartlets, Peggy Porschen. Bookmark the permalink.